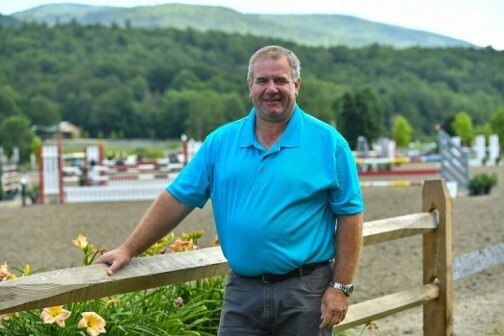 The Vermont Summer Festival in East Dorset, Vermont, is one of Irish course designer Alan Wade’s favorite shows. Born and raised in Tipperary, Ireland, Alan Wade grew up immersed in horse sport. When he was young, he could be found trailing his father, course designer and international show jumping competitor Tommy Wade, at horse shows throughout Ireland. With early dreams of one day building a course at the famed Dublin Horse Show, Alan, now 47, has been invited to course-design at some of the most prestigious show jumping events in the world. Most recently, he set the tracks for the 2017 FEI World Cup Jumping Final in Omaha, Nebraska, and has been named the course designer for the 2018 World Equestrian Games (WEG) at Tryon International Equestrian Center in Tryon, North Carolina. 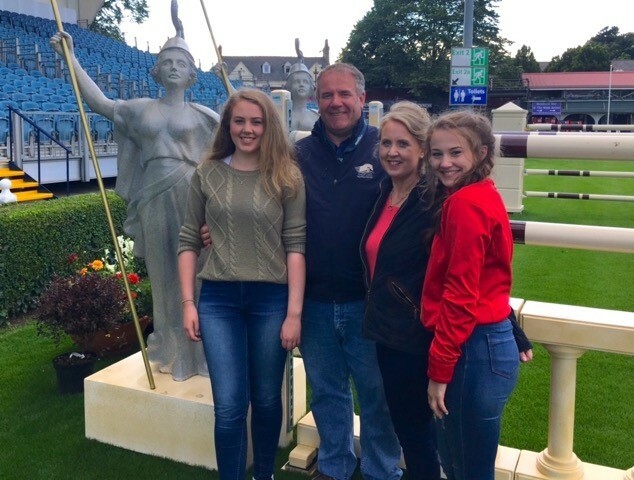 While course designing at the picturesque Vermont Summer Festival in East Dorset, Vermont, this summer, Alan sat down to discuss his start in the sport, his family and his experiences at some of the most respected horse shows in the world. Do you remember the first international course you ever built? It was more than 10 years ago and I was assisting Bob Ellis, a great friend, in an indoor ring at the British Masters. He kindly let me do half the building and I still remember that jump-off track. The plan is stuck in my head and I look at it every now and then. There ended up being five clears in the class and it worked out so well. Looking back on your start as a course designer, what highlights come to mind? We only have one five-star show in Ireland and that’s the Dublin Horse Show. 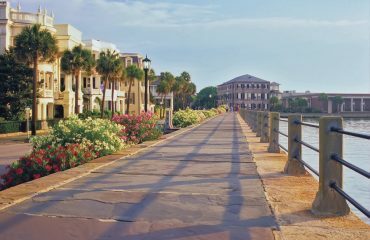 I was lucky enough to gain experience there, which is how I got to work with basically every major international course designer in the world. I worked with the likes of Linda Allen, who came from America. She built in Dublin and the following year she built the Nations’ Cup in Rotterdam where she asked me to go and assist her. Then she got in contact with the people in Roanoke, Virginia, for me and the Roanoke Valley Horse Show was the first show I did in the U.S.
Also, Frank Rothenberger came to Dublin and asked me to come along to the World Equestrian Games in Aachen, and Bob Ellis then asked me to go to the London Olympics. When I was starting out, the highlights were all about building up experience and camaraderie. What are your favorite horse shows to build at? My one goal as a course designer was simply to build Dublin once and, in 2009, I did for the first time. I’ve done it many times since, but that first time was really important for me. Other than that, it’s not about the places, it’s about the people. We all know that weather can dictate any place, but the people who are riding and running the shows keep me coming back. Places like the Vermont Summer Festival are places where I feel welcome, so I return year after year. I bring my family there and am always hopeful that they keep asking me back. People like Billy Glass and John Ammerman, who run the Vermont Summer Festival, are excellent people to work for and I always give them my all because course designing is a very important element to each show and every organization. What are the hardest and the most rewarding parts of course designing full time? Being able to travel the world doing what I love is rewarding. But the travel is also a negative in that I’m away from my family. I have two daughters: Sarah is 16 and Marian is 14. I missed a lot of my girls’ growing up and they are nearly grown now. That is where my wife, Anne Marie, plays a huge role. If it wasn’t for Anne Marie, none of this could have ever happened. What was your process for building the courses for the World Cup Final? The World Cup Final in Omaha is, without a doubt, my most memorable moment as a course designer. I still smile now just thinking about it. The first evening went really well and, during that first night, we laid the poles for the second night. It was perfect. Then we also laid the poles for the last day; it was a course I kept over from the warm-up show in Omaha the year before. But when I put it on the ground (for the last day at World Cup Final) it just wasn’t working. I woke up at three o’clock in the morning the next day, my wife made me a cup of tea, and I tore it up. That was the only bit of stress for me, but I got back to the show at seven o’clock, went into my office and finalized it. The heights were there, the dimensions were there, and the fences were there. It was just up to everyone to go and jump them. I try and build for whoever is the best on that day and vary the tests over the different legs so I’m not suiting one individual the whole time. Then, at the end, you have a true champion that mastered short, long, tall and wide. It’s very rare to see a competitor not knock a single fence the week of a championship. McLain Ward was fully entitled with a performance like that. What are you looking forward to most about the World Equestrian Games in 2018? First, we are going to have a great team. Steve Stephens was with me in Omaha and he is going to be in charge of fence production and assisting me. Apart from his advice in show jumping, he can take the tension out of any situation. We are also in the process of designing a fully new set of fences. Right now, whenever I’m not designing courses I’m designing fences, and that arena’s going to look spectacular. 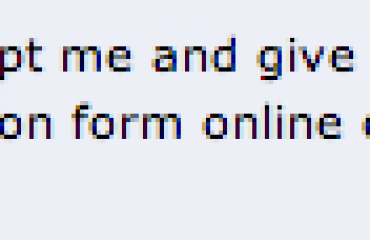 I’m just hoping for good sport and I’m confident that we’ll get exactly that. What advice would you give to a WEG rider before they jump one of your courses? I normally build very simple lines. A lot of the times many riders don’t pay attention to the simplicity of those lines. If I build to the height, the simplicity of the lines sometimes gets a bit more complicated. A foot less in this line and a foot extra in that line over the course of 14 fences can make a big difference. The other major thing is, if I have the ability to put different types of fences, delicate ones or something a bit bolder, that is the tipping point between a normal course and that extra-special 1.60m course. I think the best advice I can give is to find a horse with the whole package; a horse with scope and bravery, a horse that is careful and a horse that is able to shorten and lengthen stride. The more I get to see the top level, the more I notice that the one thing that top horses have is the fight and will to win. At the World Cup Final, you could sit and watch 25 or 30 of the better horses in the world go with different techniques, but the ones that came to the top were the ones that were trying for their rider. If they were a little off, they fought, and I like to see fight in man or beast. 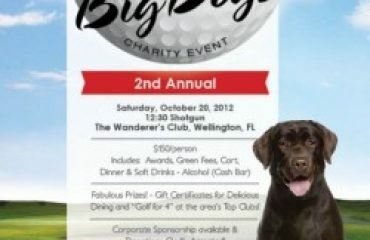 Come Join us at the 2nd Annual Golf with the Big Dogs!